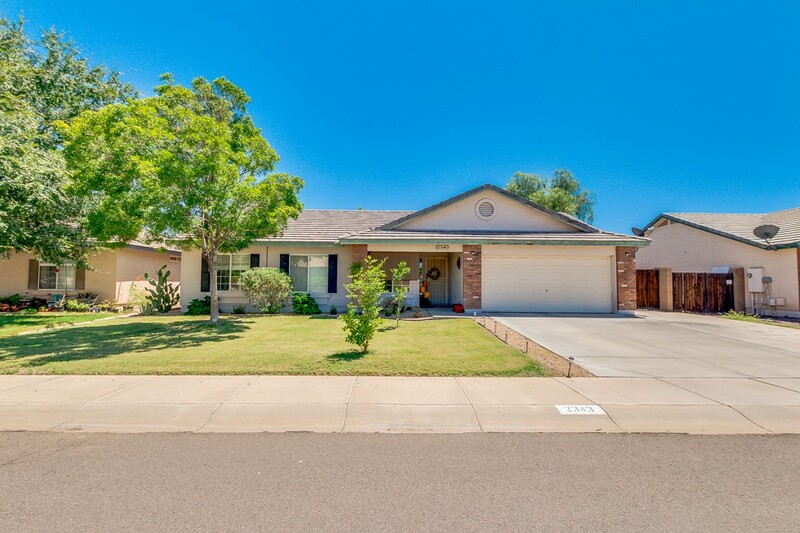 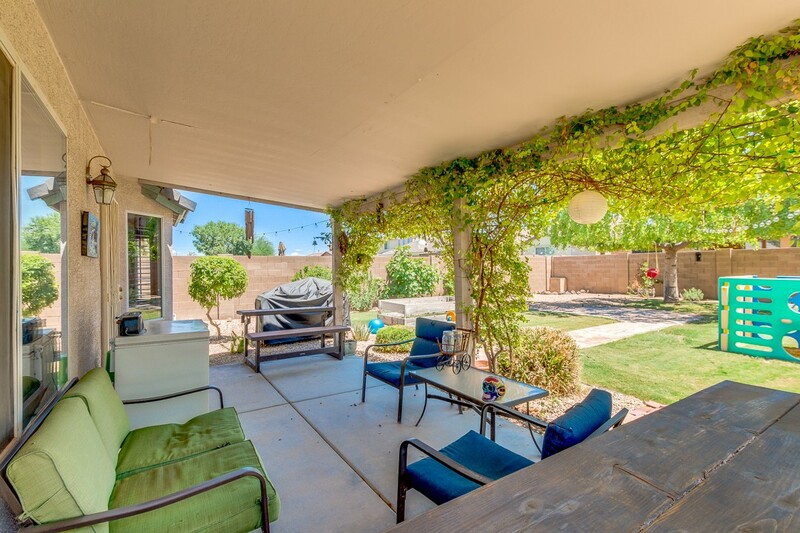 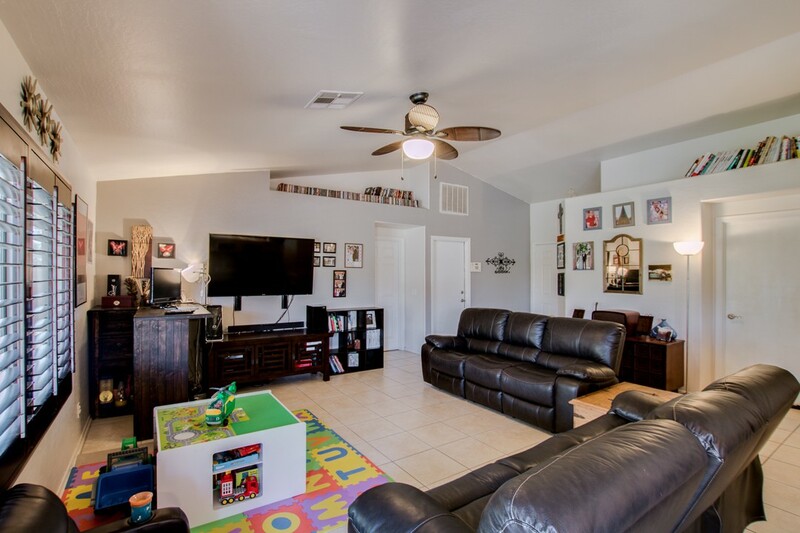 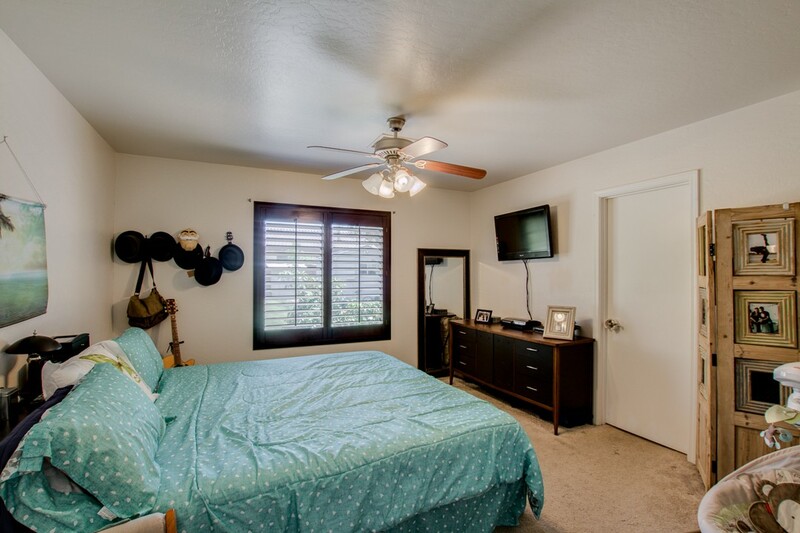 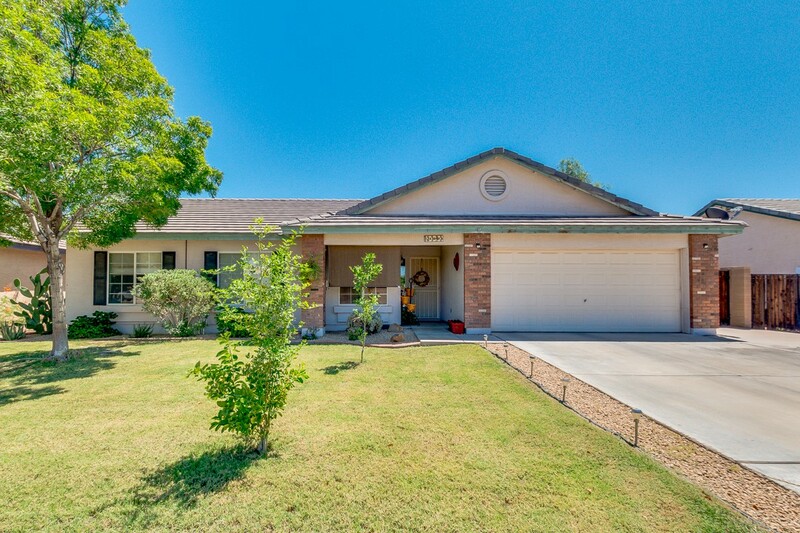 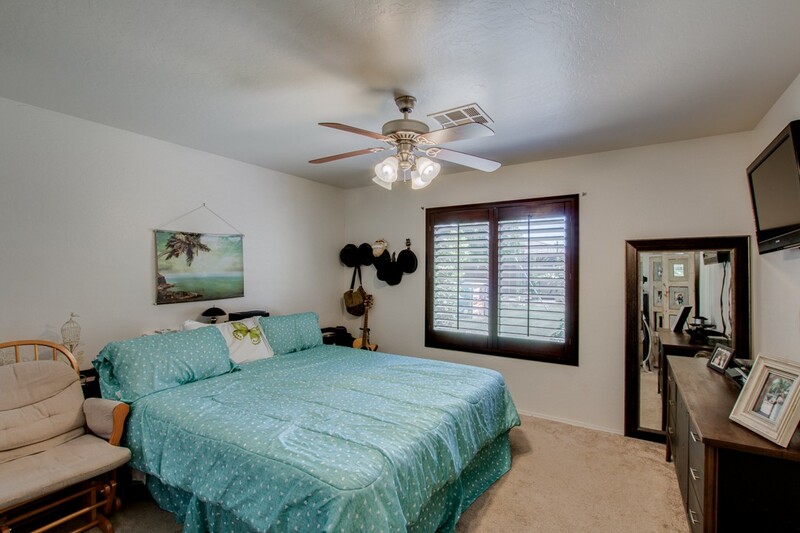 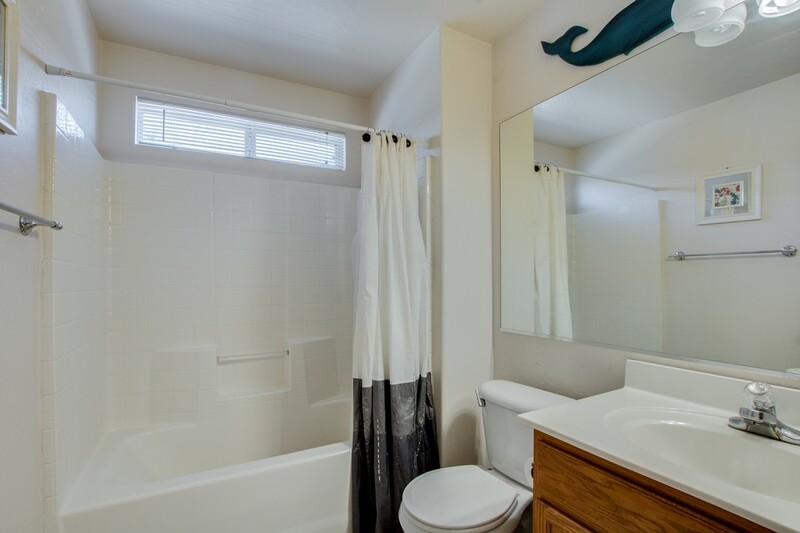 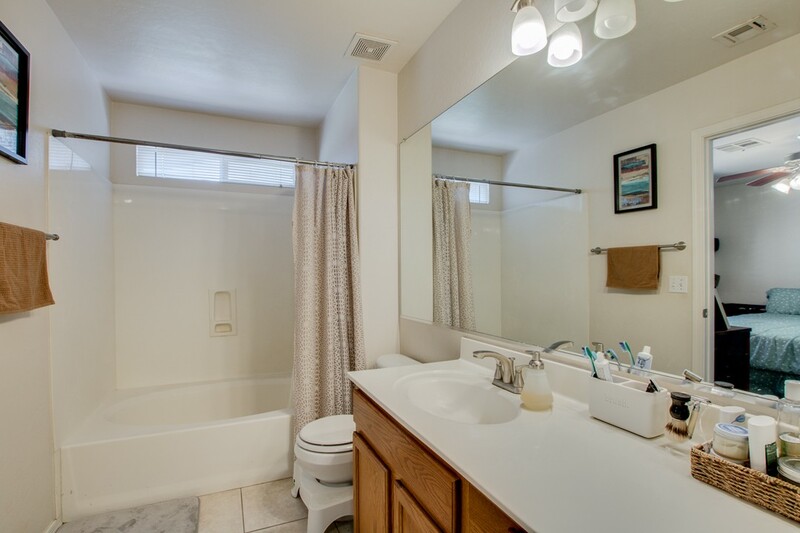 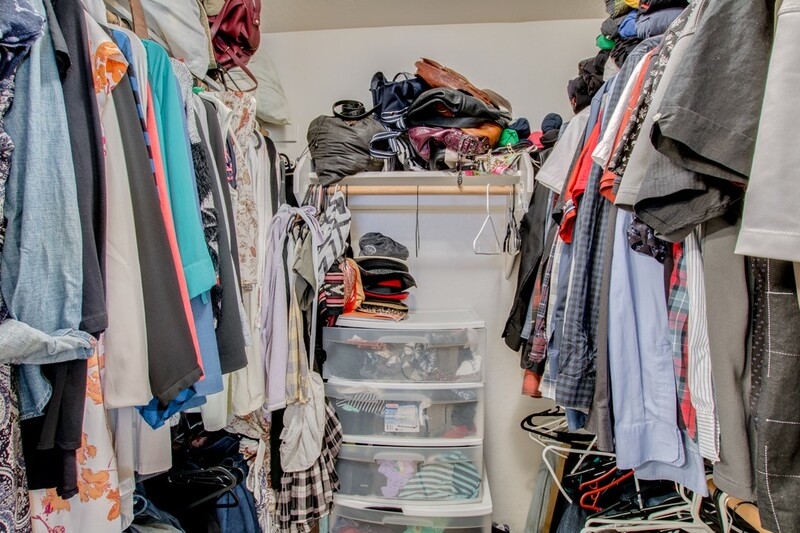 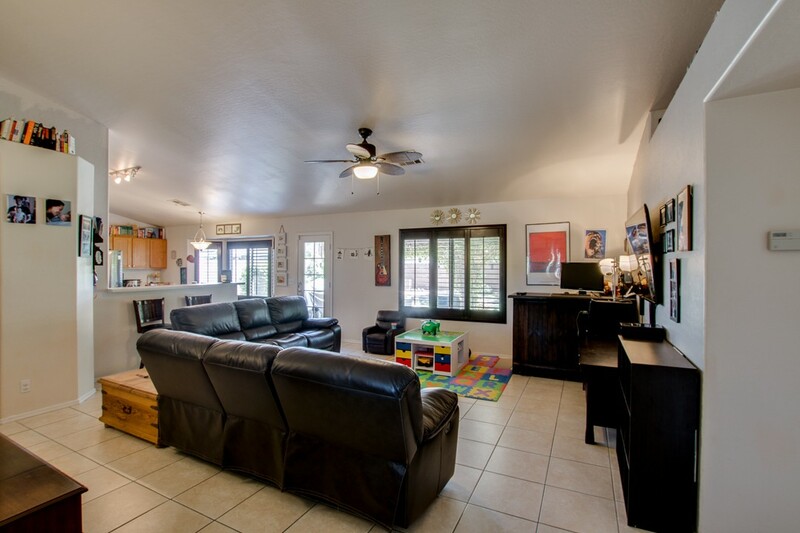 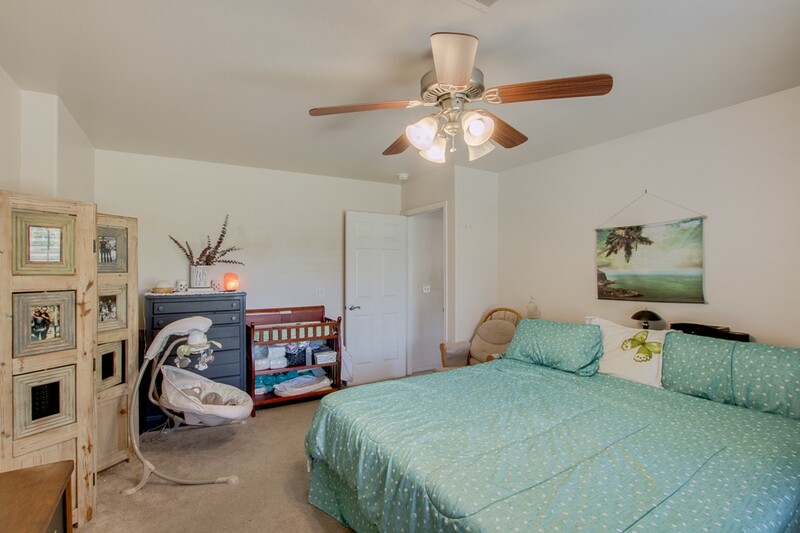 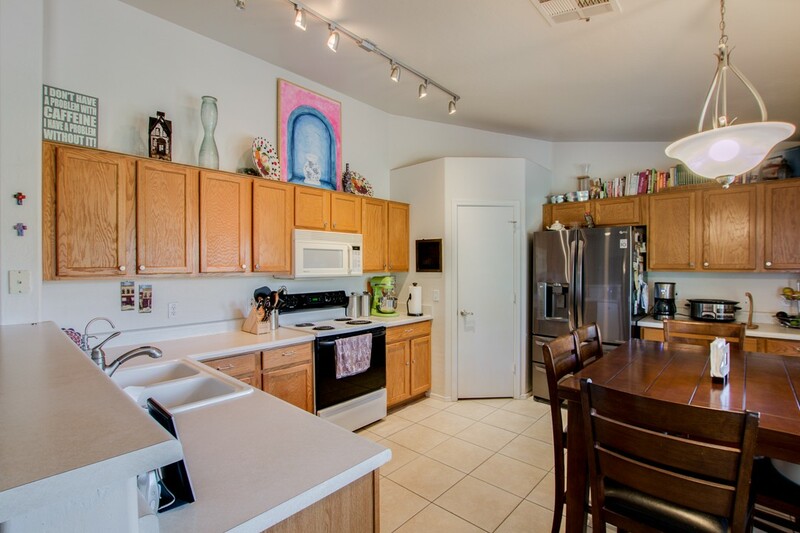 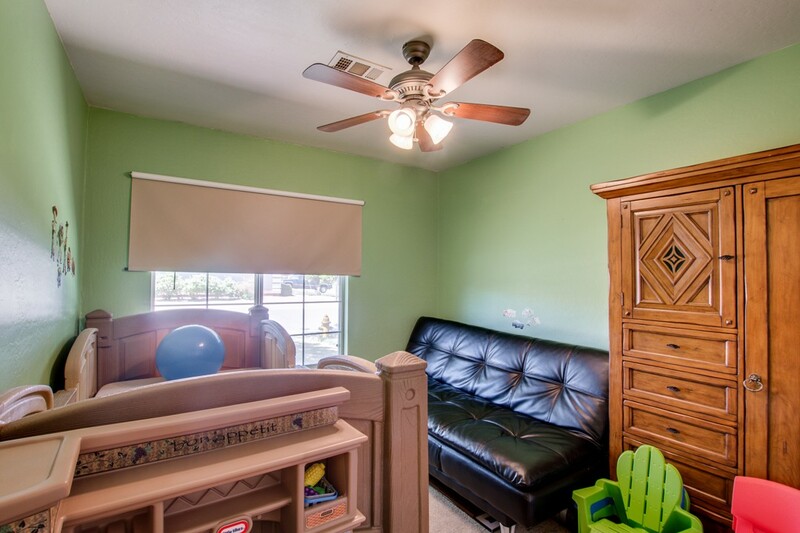 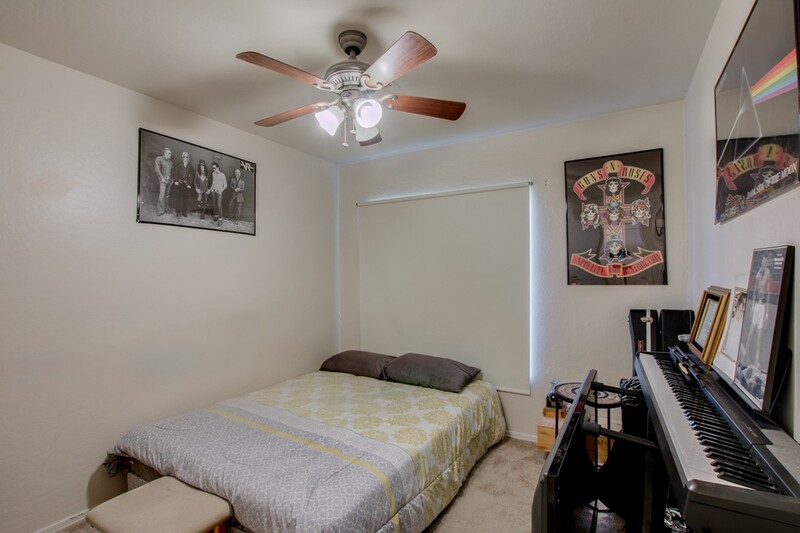 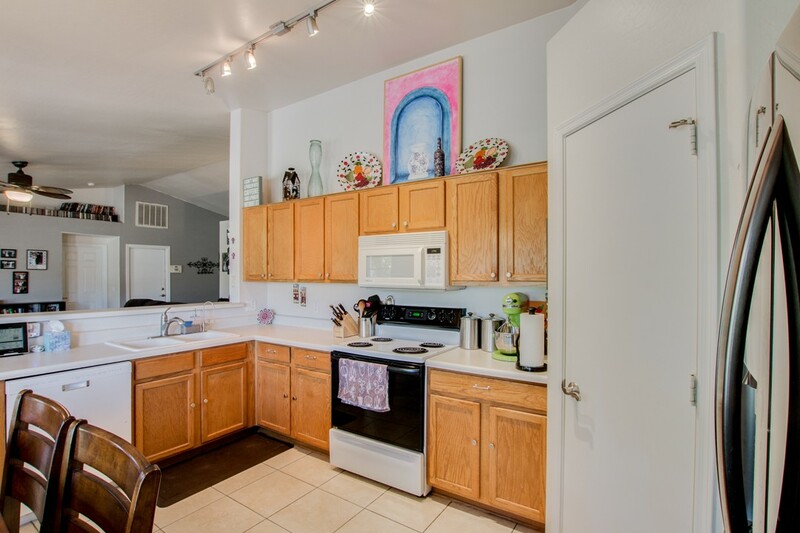 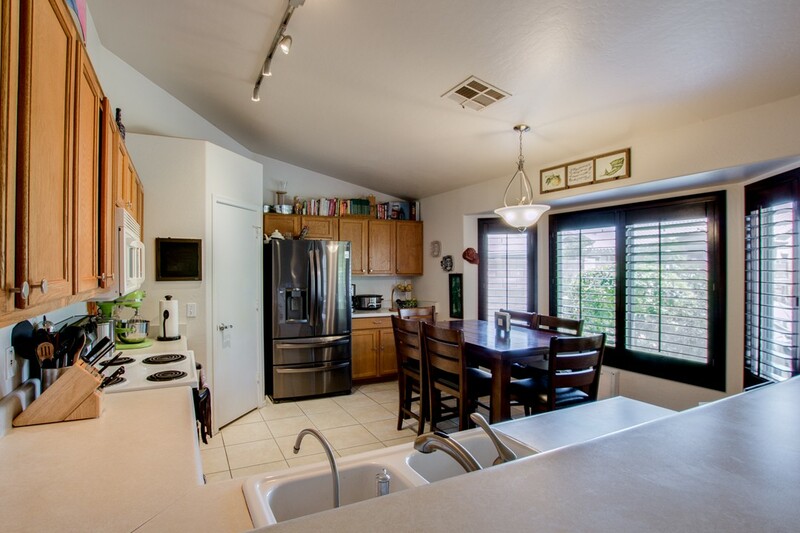 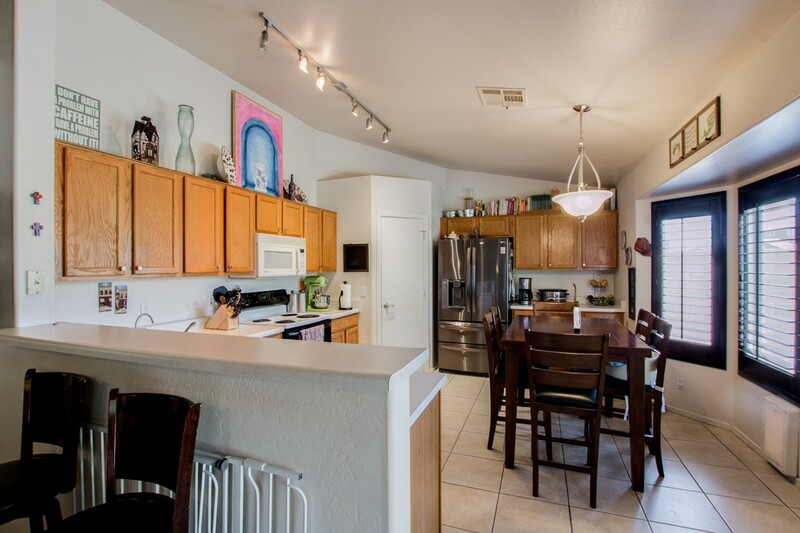 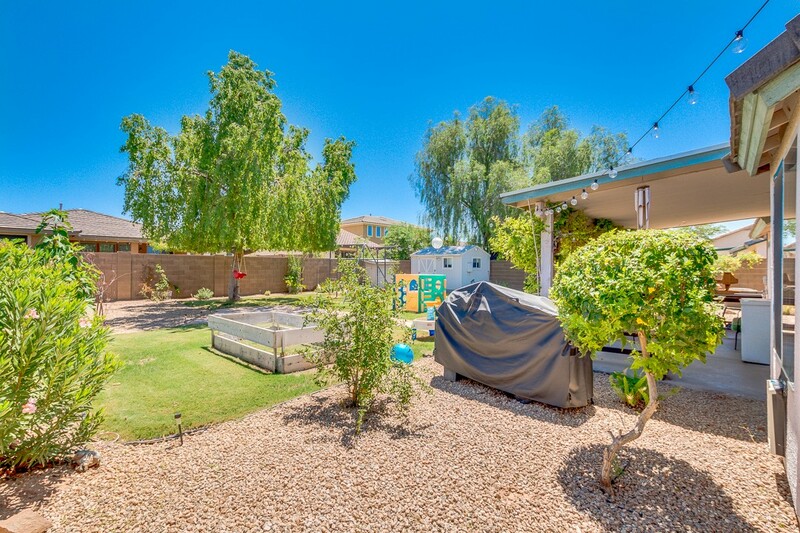 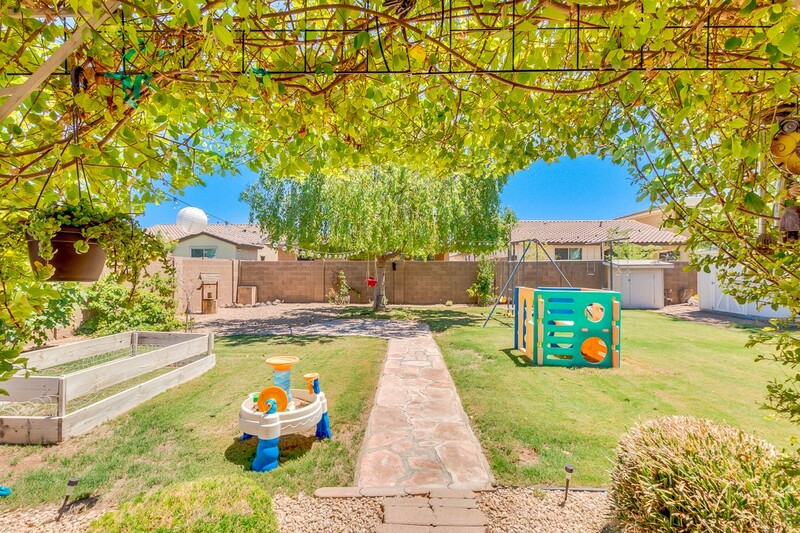 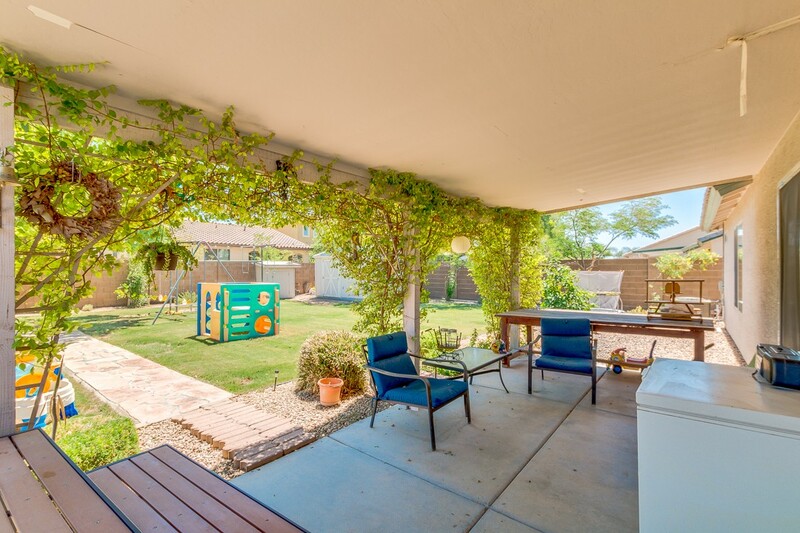 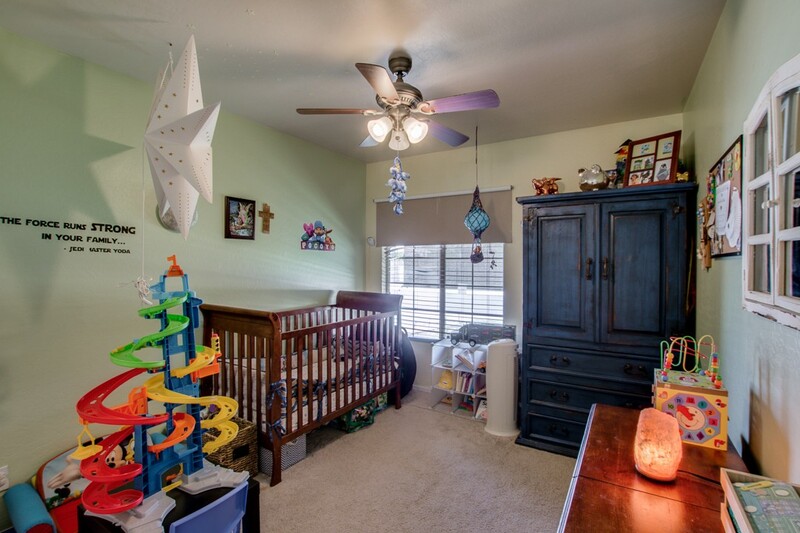 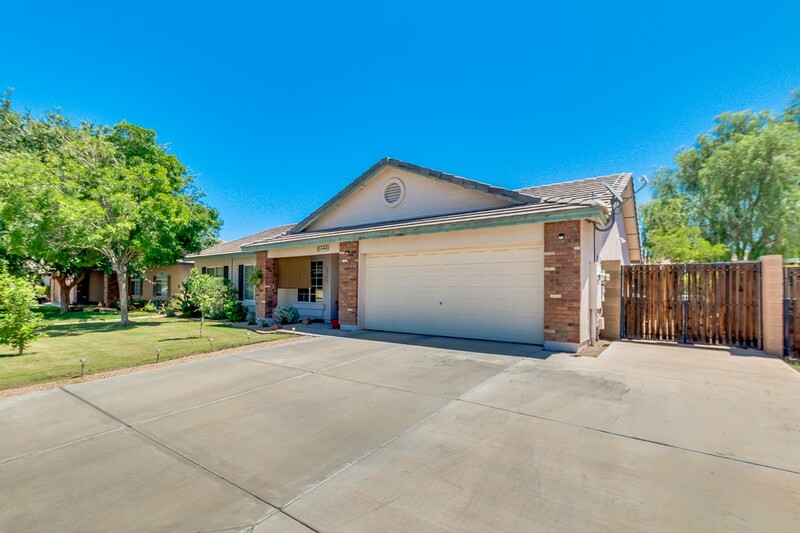 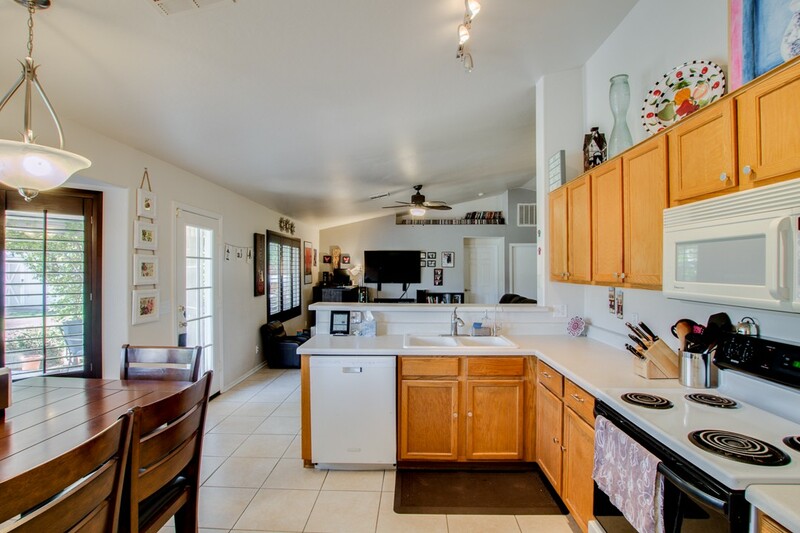 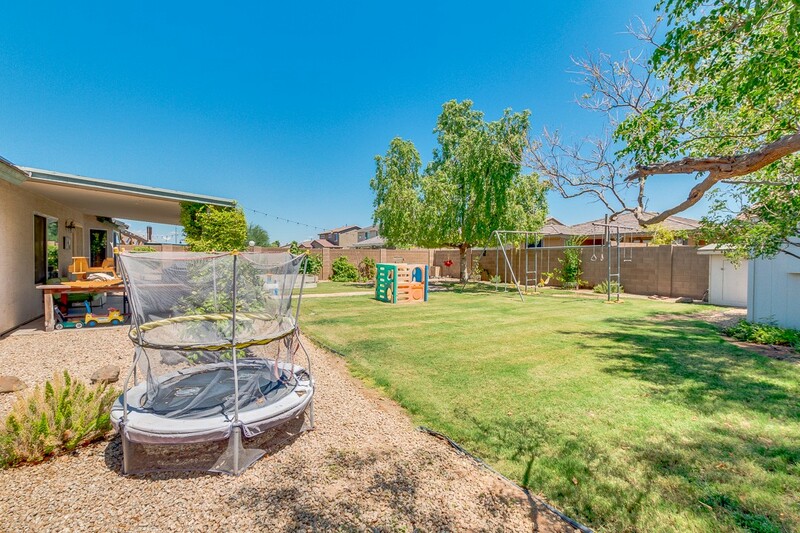 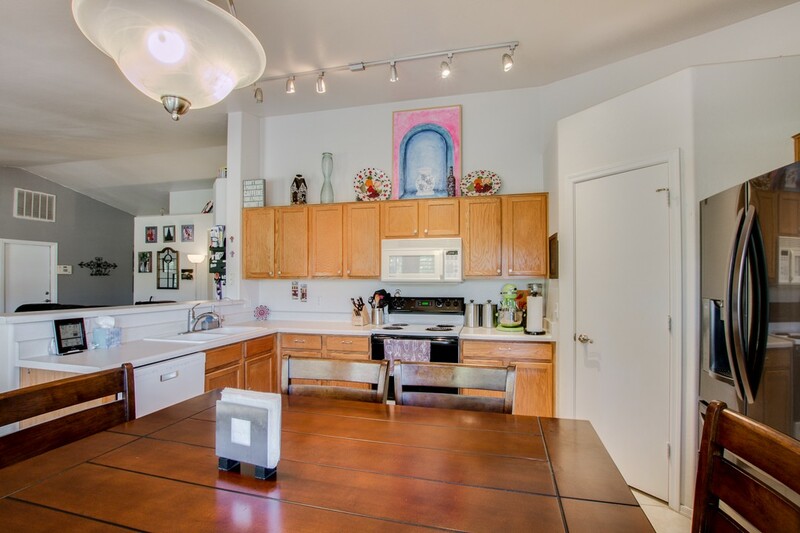 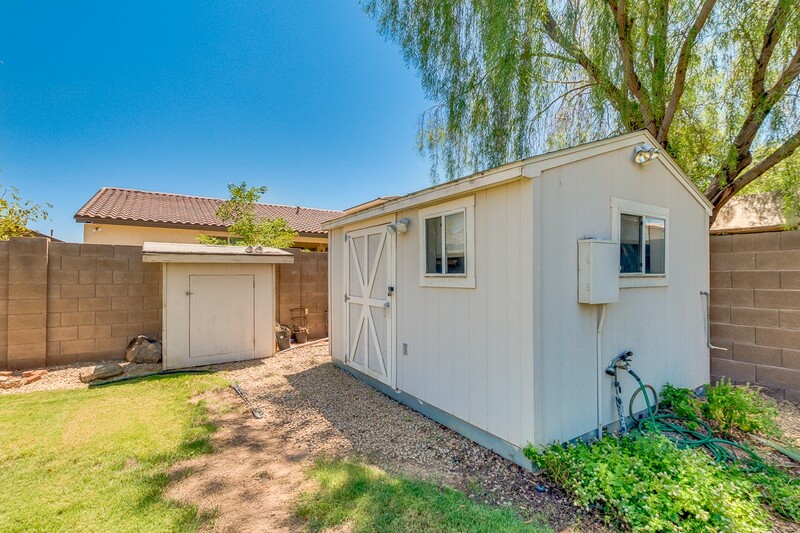 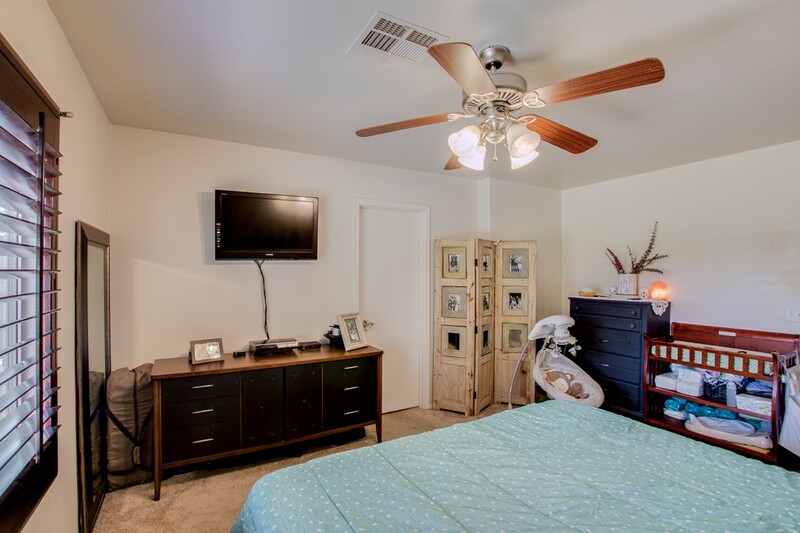 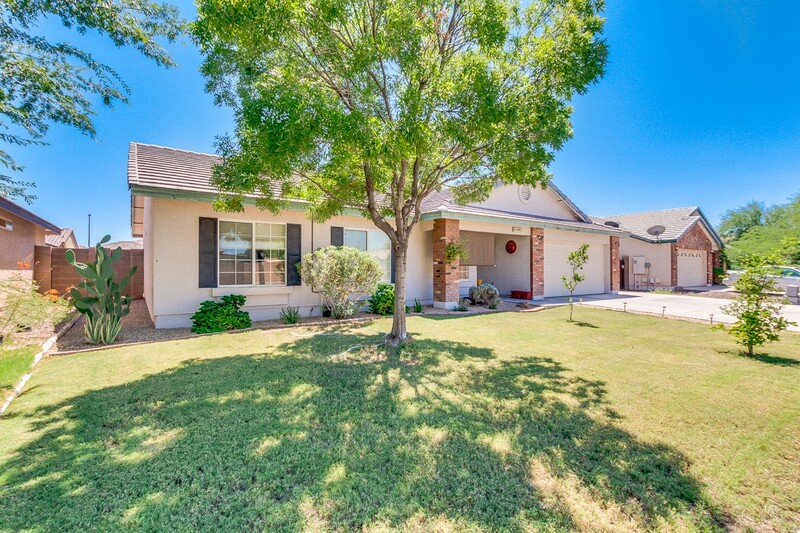 This Gilbert Home is located minutes from San Tan Mall and Loop 202. 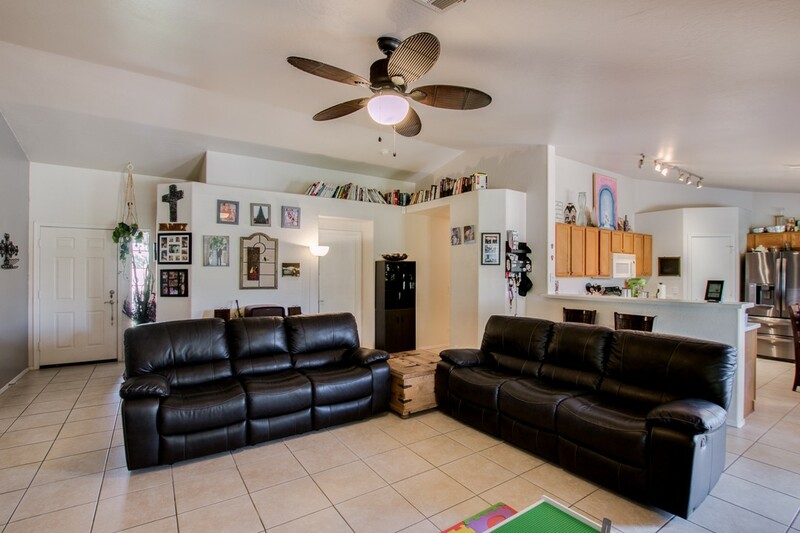 It features a rare 4 bedroom Split Master Floor Plan. 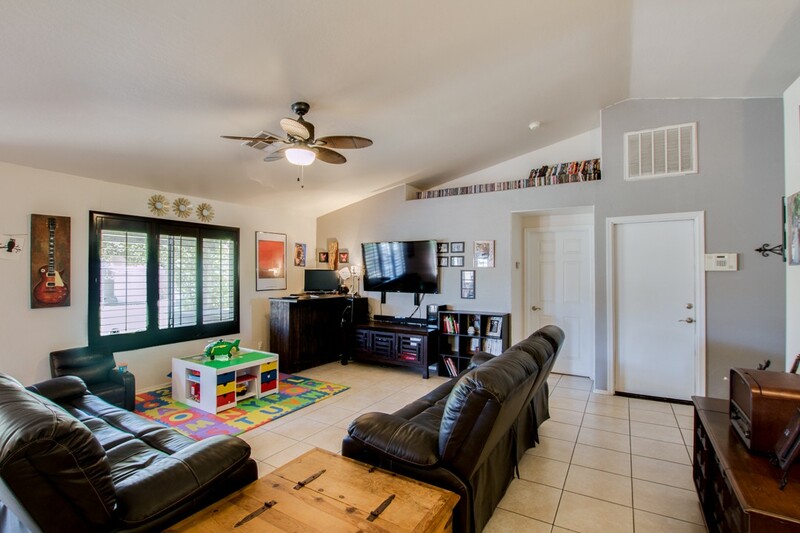 You will love the openness with the vaulted great room. 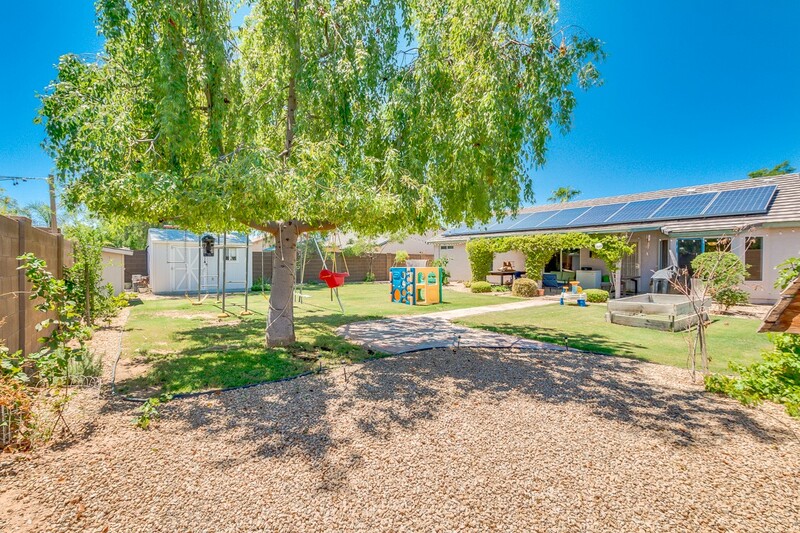 Beautiful shutters, water softener and huge backyard are definite bonuses! 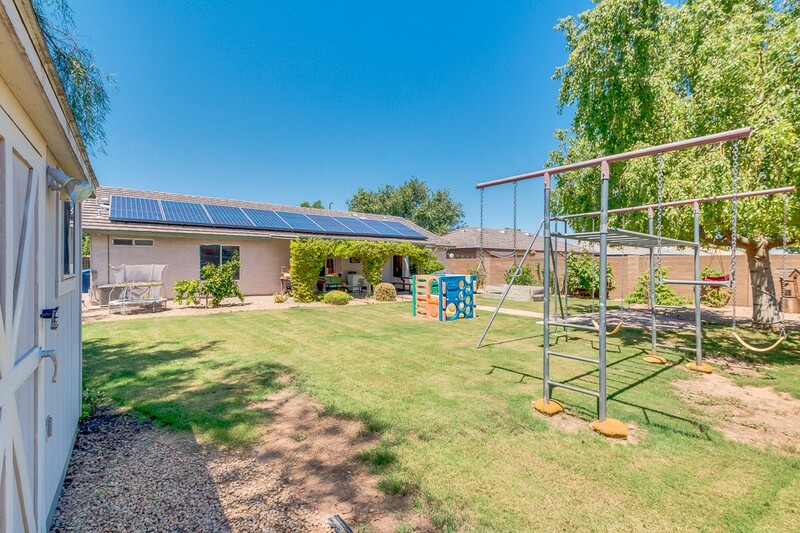 You will love the electric bills too, with Solar Panels you won't have to worry about turning the a/c down in the hot summer months.